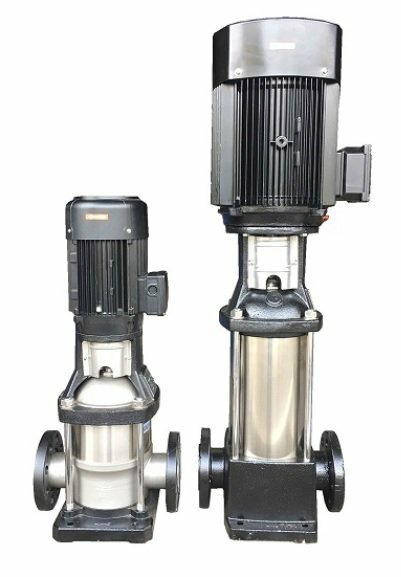 Vertical Multistage In-Line B.G.Reich Industrial Pump Selangor, Malaysia, Kuala Lumpur (KL), Rawang Supplier, Supplies, Keylargo Industrial Sdn. Bhd. The CHC series with suction and discharge connections of the same diameter and arranged along the same axis (in-line). Minimum floor space required and easy to install. High efficiency for enery saving.